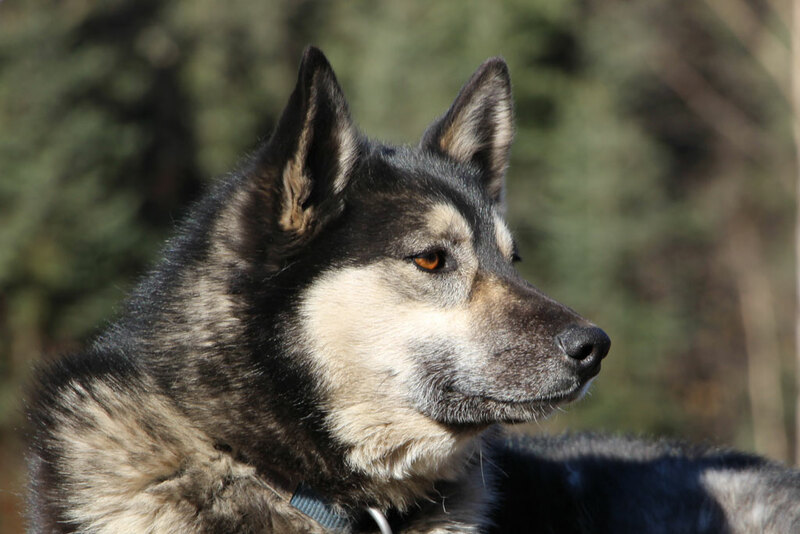 To share our love and knowledge of sled dogs and mushing with guests…. 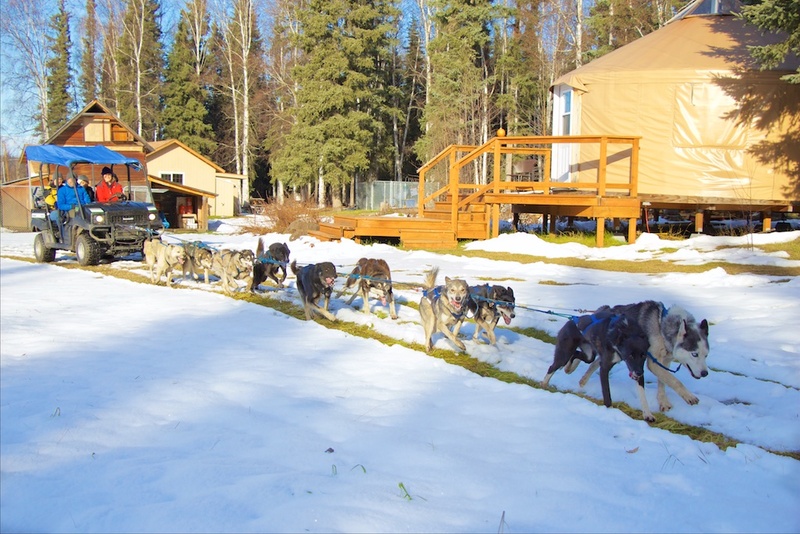 Just Short of Magic offers Dog Sled Tours in the heart of Alaska. 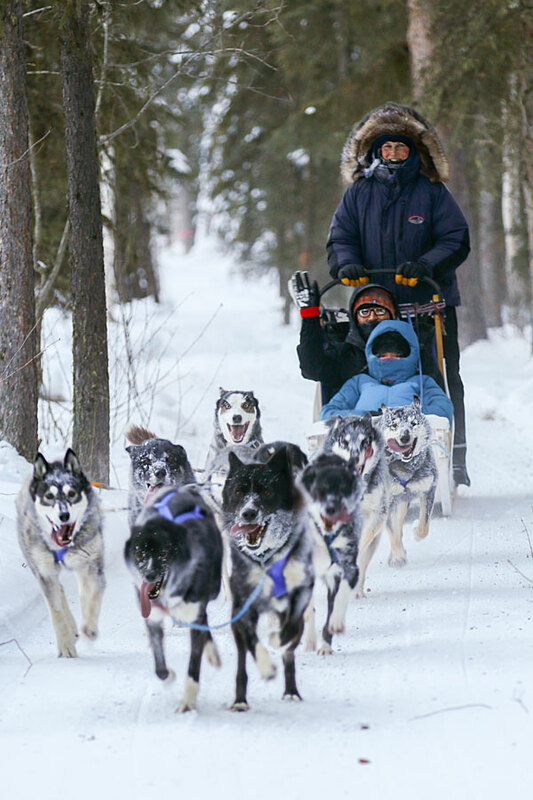 Guests enjoy dog sled rides on beautiful forested trails in the Chena River Valley between Fairbanks and Chena Hot Springs. 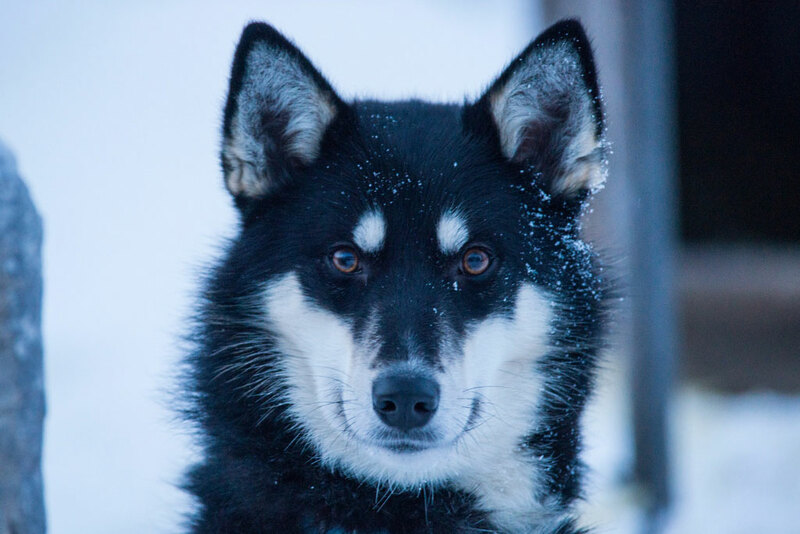 You won’t find better dog sledding in Alaska! 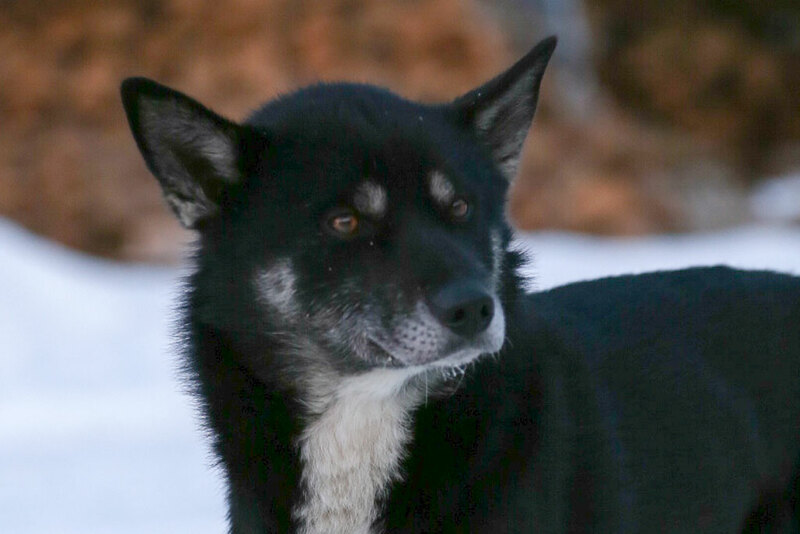 Meeting our teams of Alaskan Husky sled dogs and riding a dog sled on world class dog mushing trails is the highlight of an Alaskan visit for many guests. 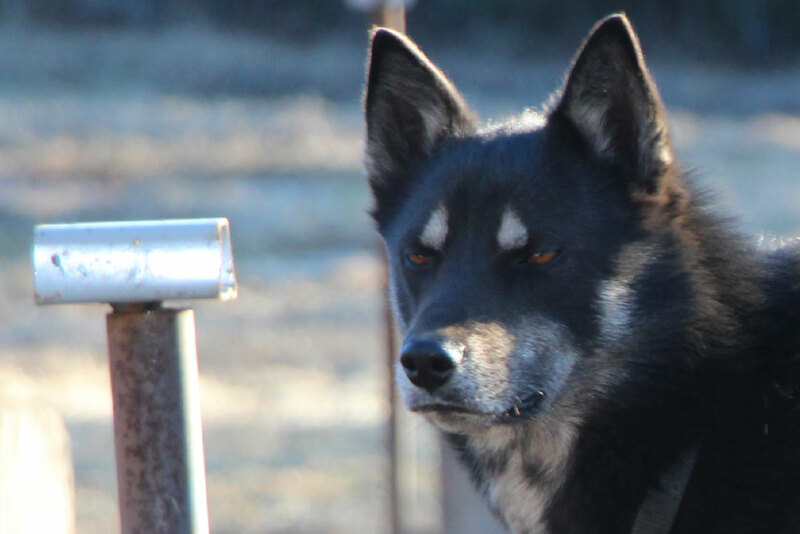 We are committed to sharing our love of sled dogs and dog mushing with all of our guests. 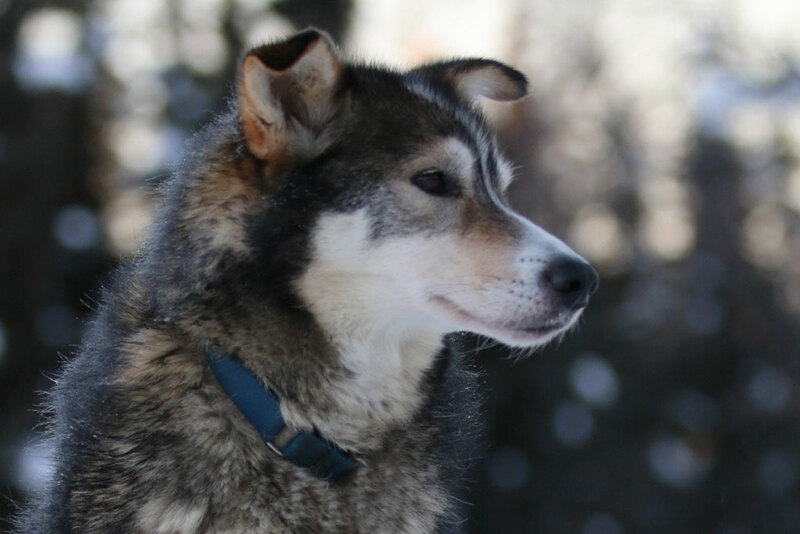 Experience the thrill of a dog sled ride on beautiful northern forest trails. 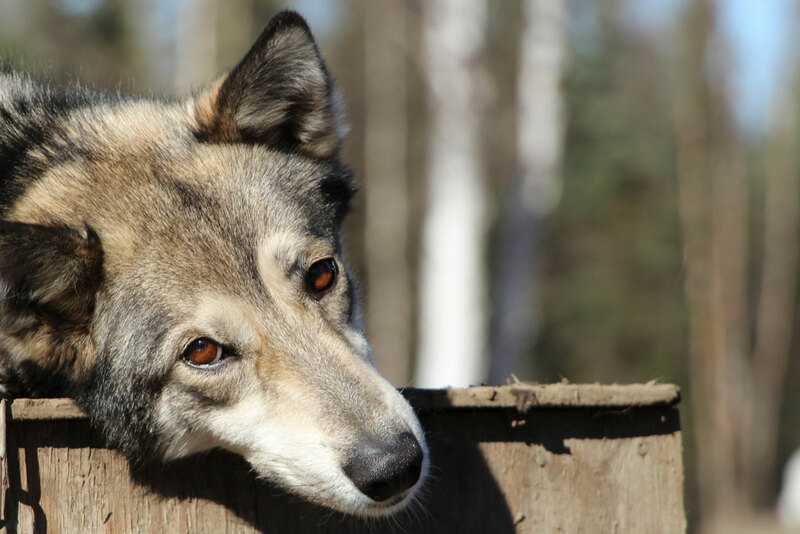 Your experienced guide and a team of strong, eager Alaskan huskies will make this a memory of a lifetime. Choose from several tour options. 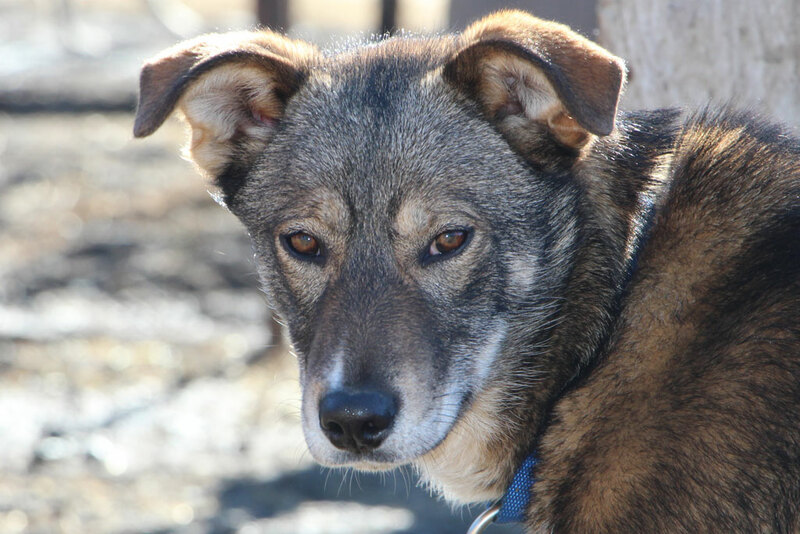 Take a half-hour Dog Sled Ride, a one-hour Lead Dog Sled Tour, or become immersed in our two-hour Alaskan Dog Mushing School. 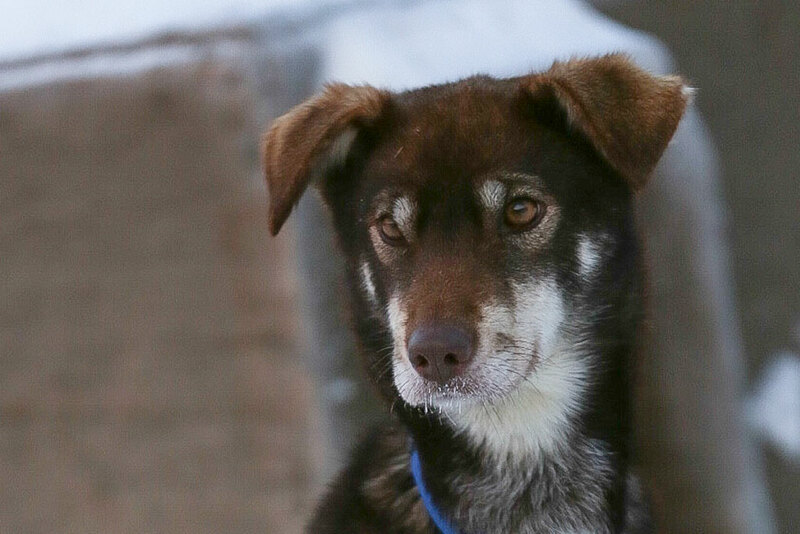 Discover the world of dog sledding that is Just Short of Magic! 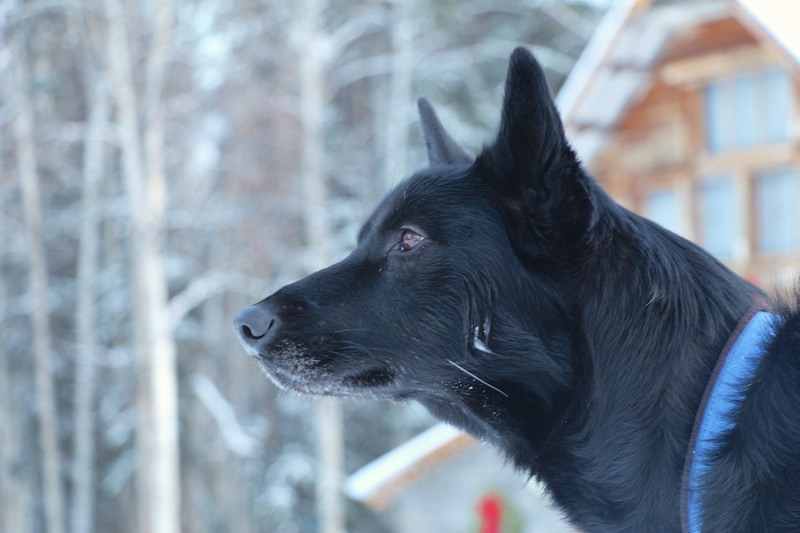 This ½-hour dog sled ride through glorious spruce and birch woods is a memorable experience. The trail swoops and winds through old boreal forest. 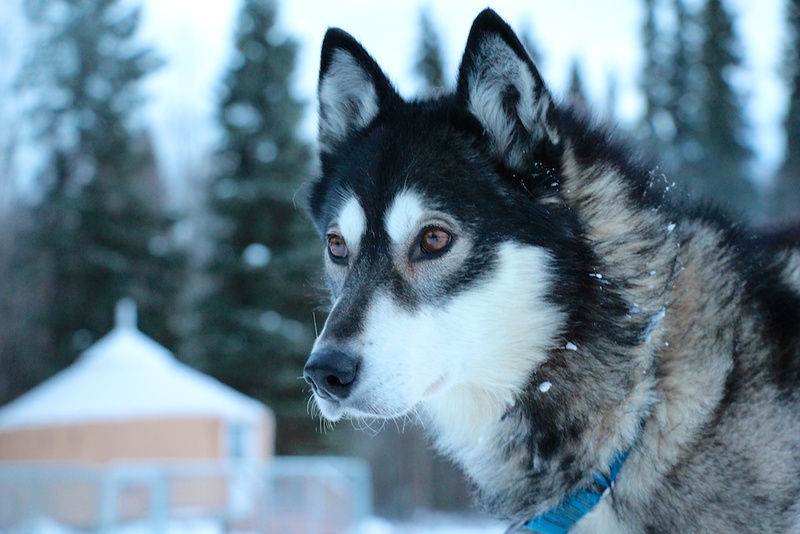 A perfect dog sled tour for a taste of dog mushing and just the right length when it’s exceptionally chilly. 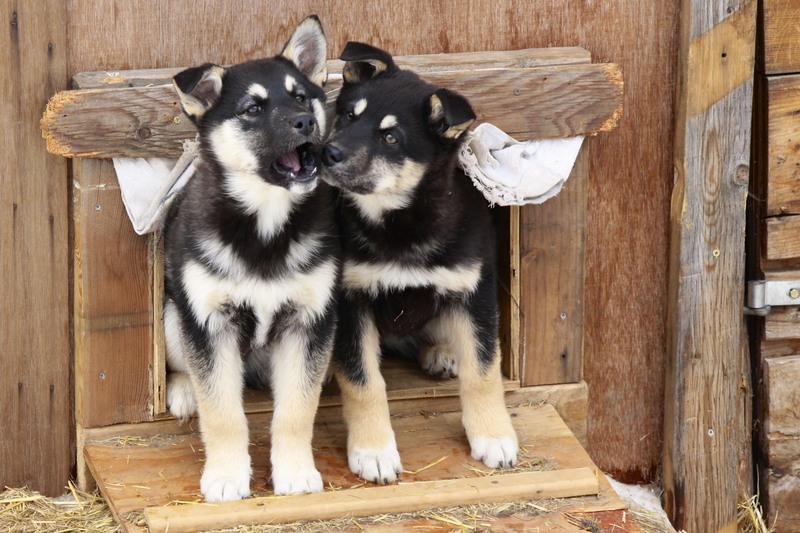 1-hour sled dog tour in the same wooded forest; however, this tour may take you up and down short rolling hills or weave along the Yukon Quest Race Trail in and out of a thick birch forest. Glorious when the sunlight filters through making dog shadows in the snow. 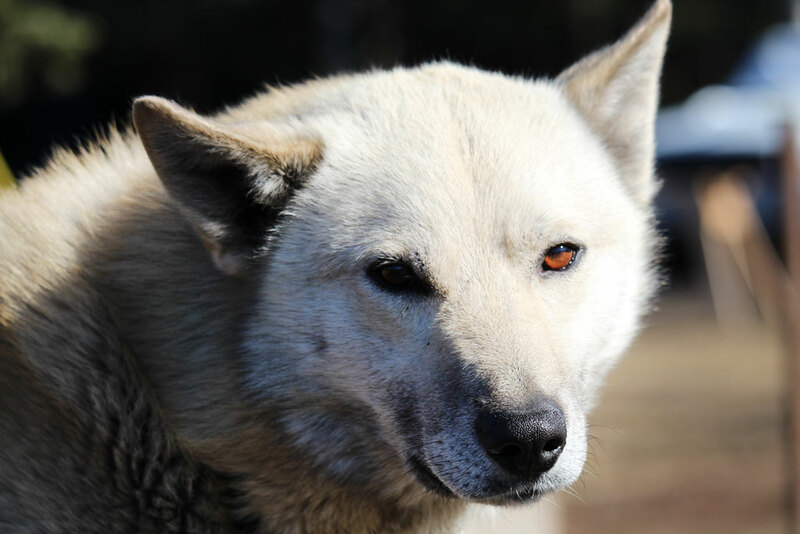 This 2-hour school is a wildly popular dog sled tour and perfect for those who would like more than a dog sled ride. 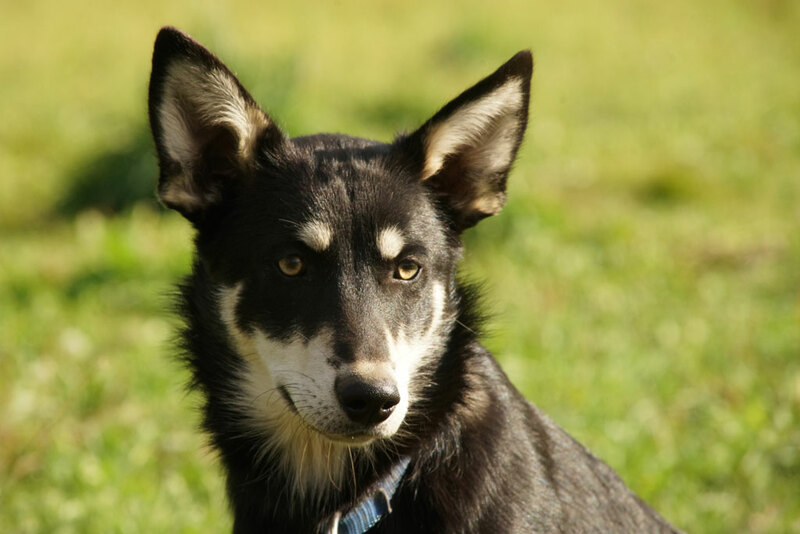 Learn about the Alaskan Husky breed and mushing equipment. Harness the dogs and hook up the team. On the trail, ride the runners and drive the team! 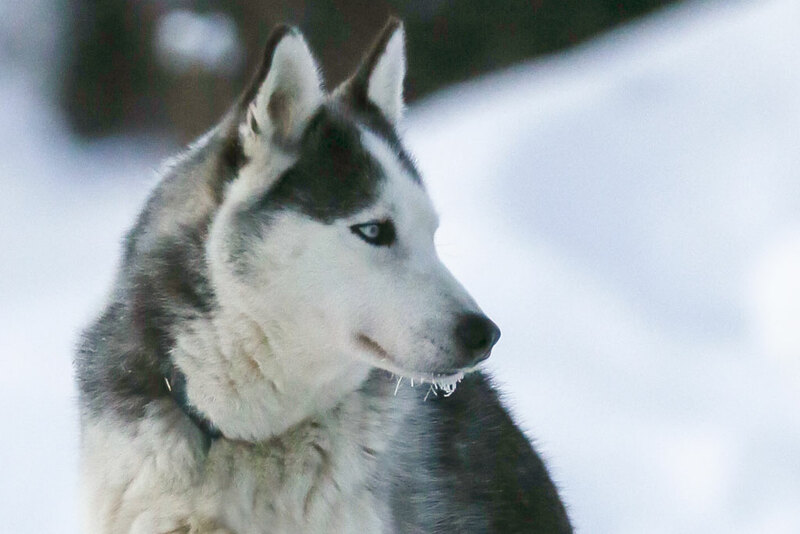 Enjoy a Fall ATV Sled Dog tour with a team of huskies hitched to an all-terrain vehicle. 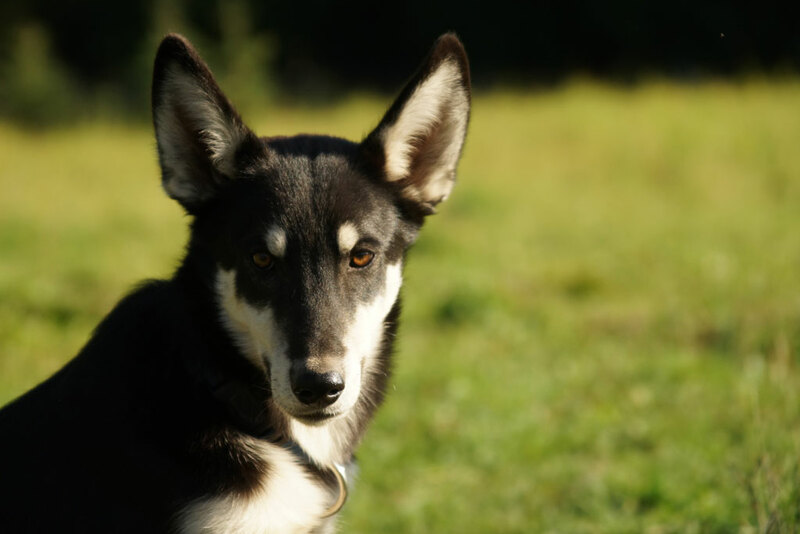 We start our fall training season in September as the weather becomes cool enough for our Alaskan Huskies to run. 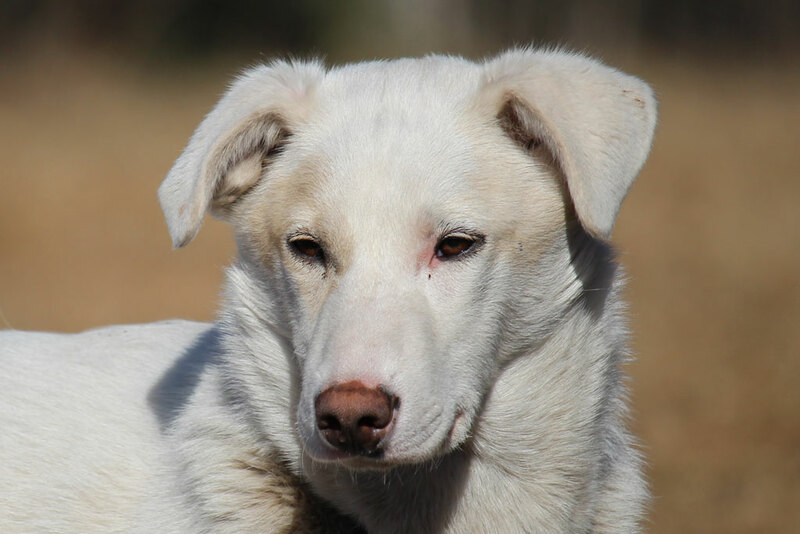 We continue to train with the dog team pulling our ATVs until the trails have enough snow to safely run the trails with dog sleds. Usually we can count on good snow conditions for dog sled tours by mid-November, but weather is never completely predictable. Each of our two side-by-side ATV’s can carry up to five passengers, so we can accommodate 10 people per tour. 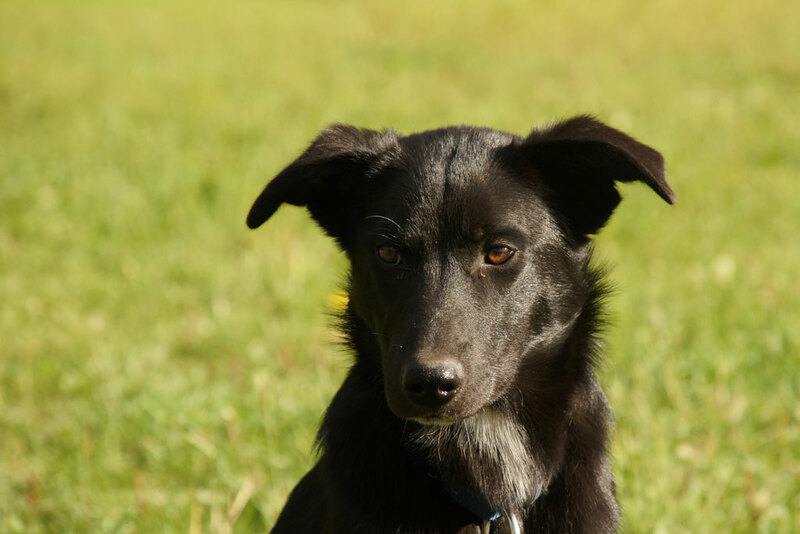 Please call us at (907)750-0208 if you have any questions. 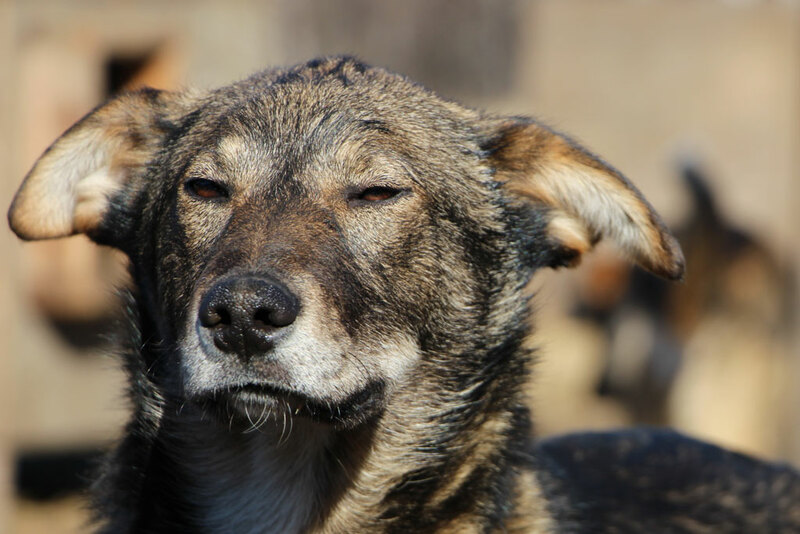 Experience the joy of Alaskan sled dogs even in the heat of summer! 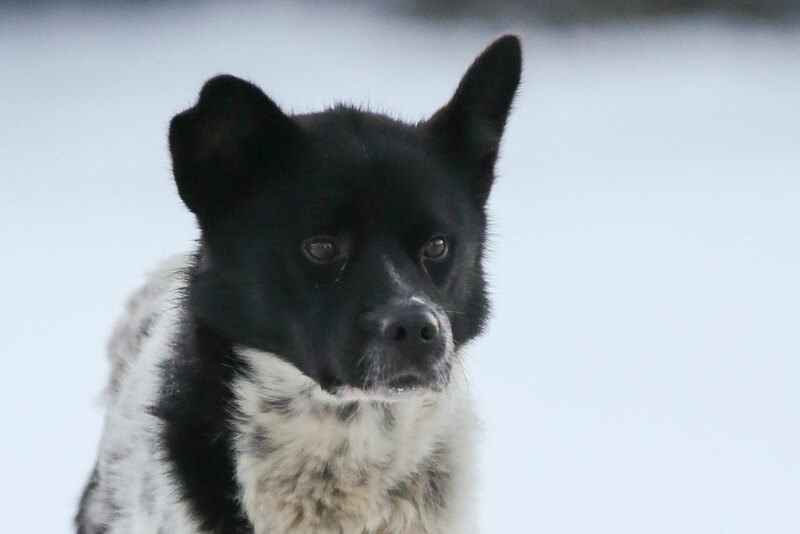 This tour captures the heart of Alaska dog mushing and sled dog life. 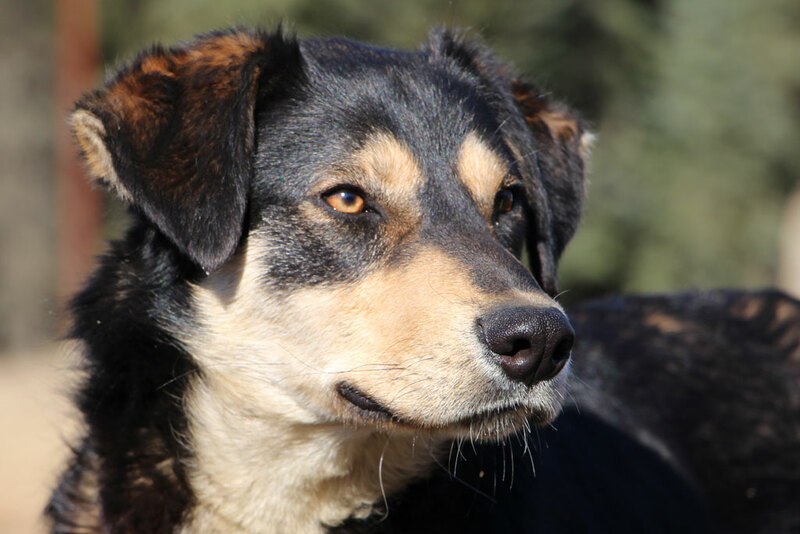 Meet all of the dogs and handle the mushing equipment. 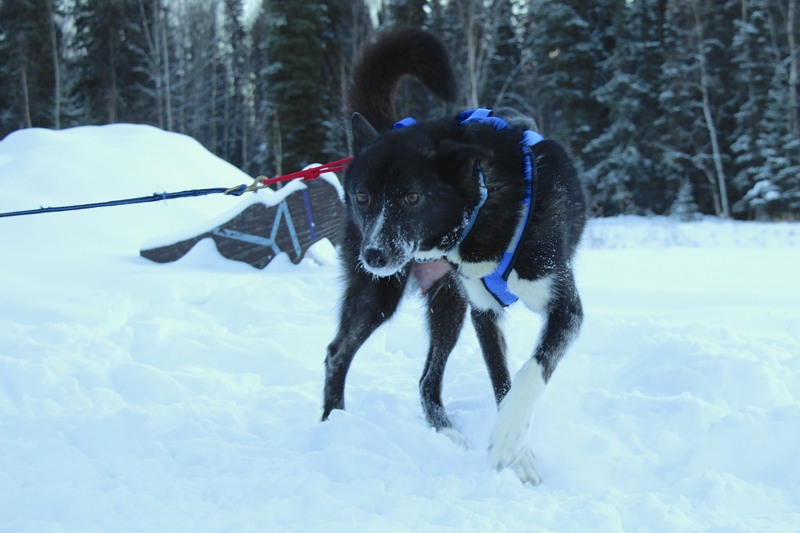 Learn what it takes to prepare a sled dog meals and feed the team. Of course, there are usually husky puppies to play with! 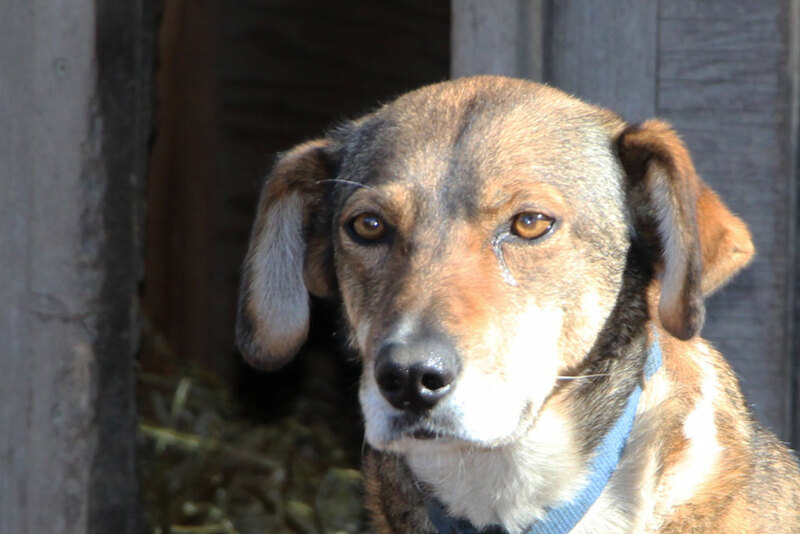 Throughout your personal tour, Eleanor, guide and owner, will share a down to earth view of the real world of dog mushing. Ask questions and be personally involved with this unique, hands-on experience. Enjoy great photo opportunities throughout the tour. We do not offer rides during the heat of the interior Alaskan summer. 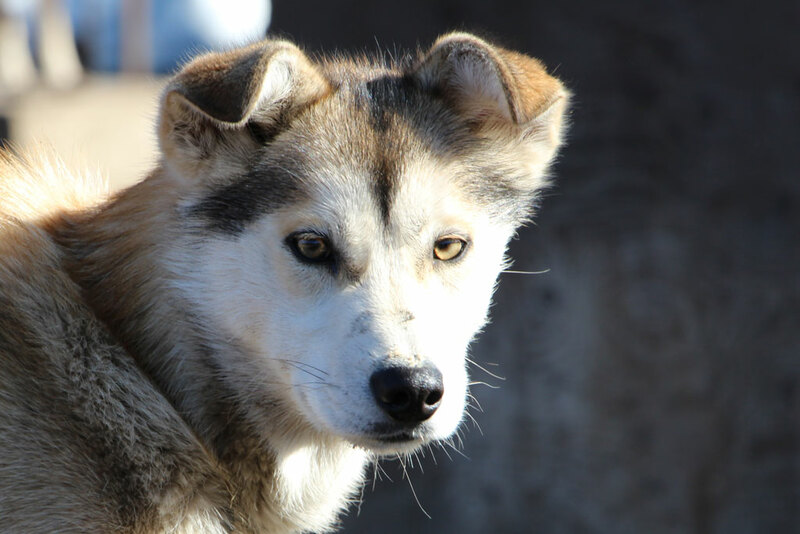 For the welfare of our hard working Alaskan Huskies, we believe it is best to wait for the cooler weather of fall and winter to run them on the trails. 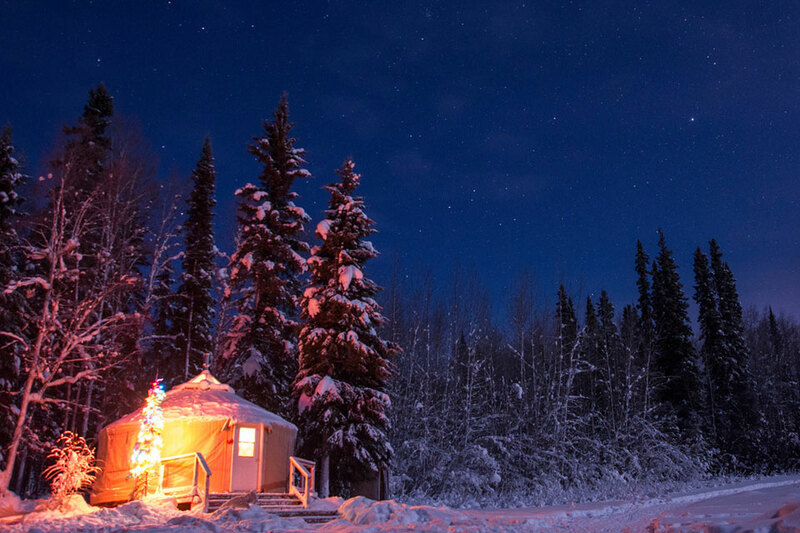 For a unique Alaskan Bed and Breakfast experience, stay overnight in our cozy yurt. 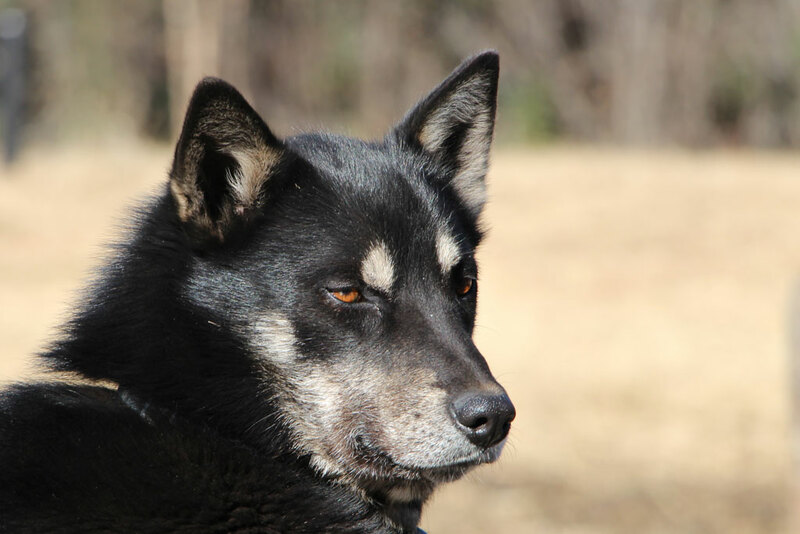 Enjoy the midnight sun in summer, golden birch trees in fall, and dog mushing in winter and spring. A wood stove keeps your private room warm, as the northern lights cast their magic through the skylight. Start your morning with a healthy home-made breakfast. 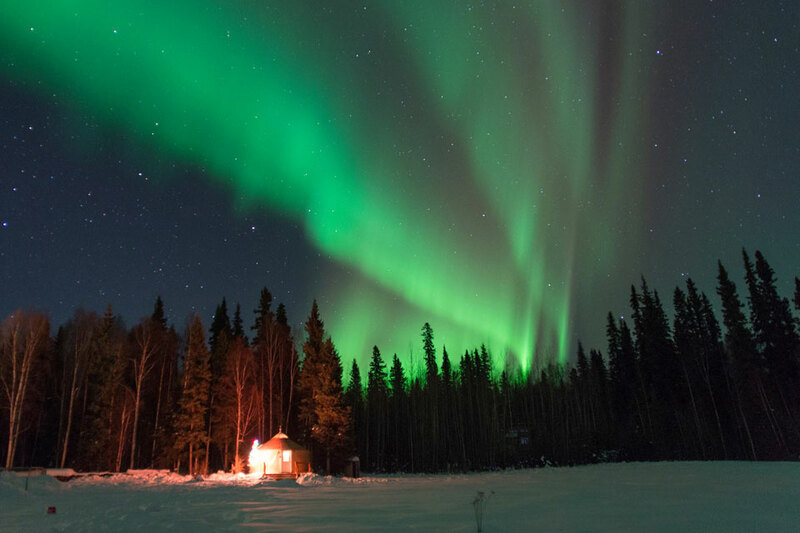 Watch the aurora borealis light the northern sky from the privacy of your own yurt. Just Short of Magic is ideally located for aurora viewing. It is an easy drive from Fairbanks yet away from city lights with a clear view of the sky. Step inside the yurt to warm up, and enjoy the northern lights through the skylight. 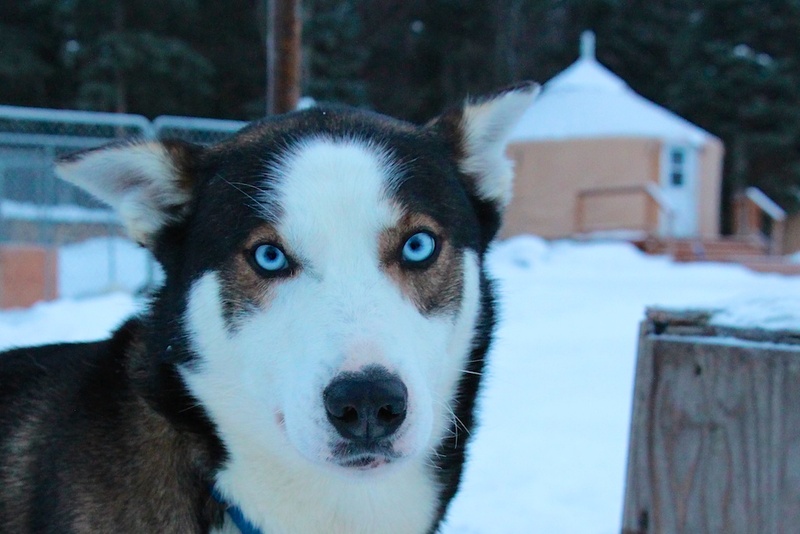 View the Aurora, ride a dog sled, and stay in the yurt! The open meadow and private deck in front of our cozy yurt offers an unobstructed view of the northern lights. . We are far from the light pollution of Fairbanks’ city lights to allow star filled skies and brilliant displays on clear nights. On cold nights, you can easily warm up inside your private yurt, and watch through the skylight for auroral activity overhead. At our latitude of 65º North, we are ideally located for watching and photographing the aurora borealis. It begins to get dark enough to see the aurora in late August. Late September through March are ideal. In early May, the days grow long, and it is rare to see them through the late spring and summer. This is the time to enjoy the midnight sun instead. Tour with our experienced guide. 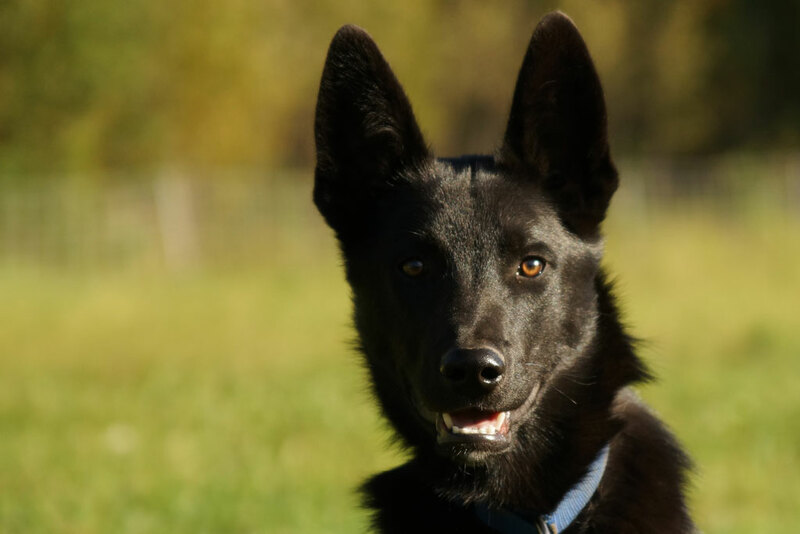 Learn to train, mush, and care for an Alaskan dog team. Take Highway 2 North (Steese Highway) out of Fairbanks to the Chena Hot Springs Road Exit. Bear right and follow Chena Hot Springs Road 16 miles just beyond Two Rivers Lodge (located on the left) and just before Reynolds Road on the right. We are the first driveway on the right after the Lodge. 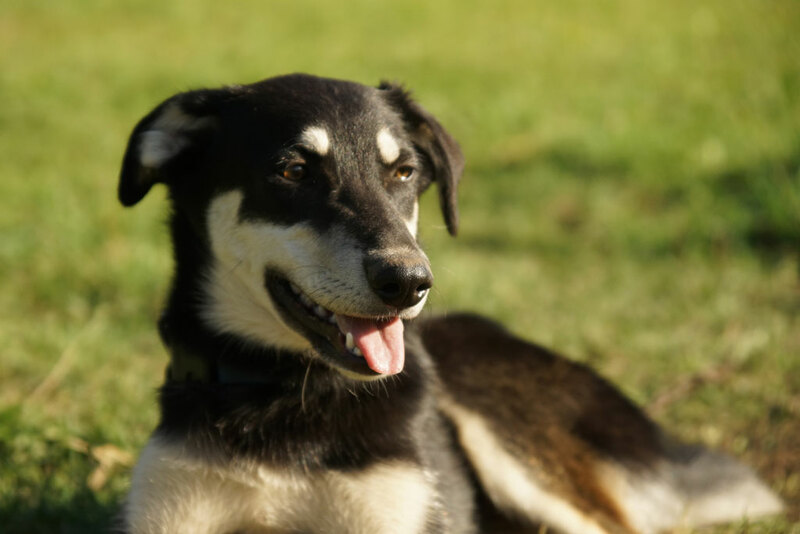 Look for the wooden sled dog cutout on the mailbox post at the driveway entrance. We work with several partners who can provide transportation to Just Short of Magic. Please give us a call at 907.750.0208 for transportation options. 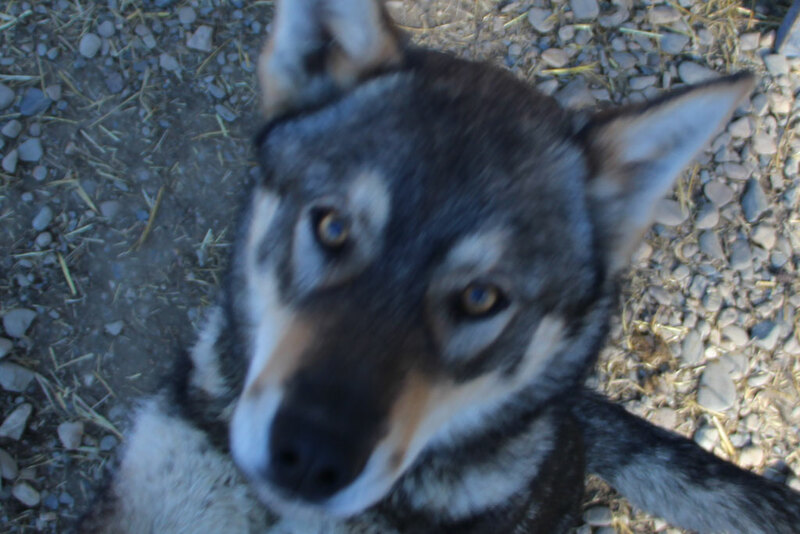 Thank you again for our great ride on the dog sled with you and your gorgeous dogs. A magical day for us. 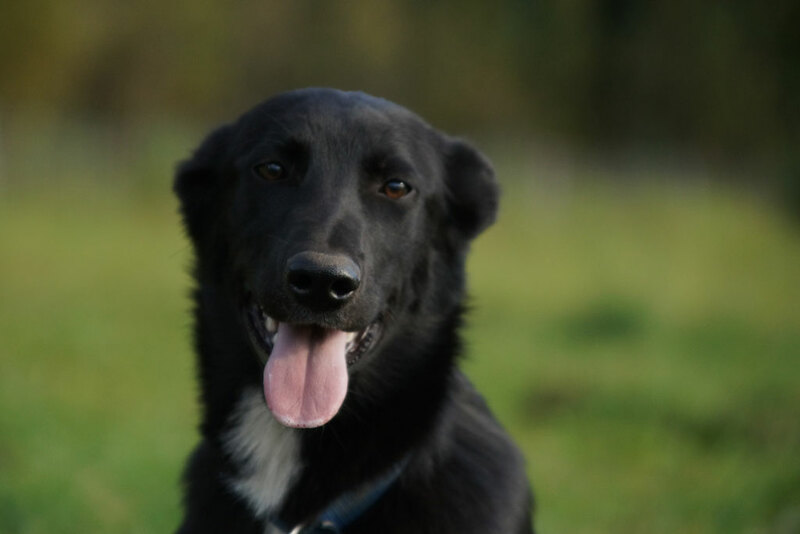 We have not forgotten you or your dogs. Thank you again for a wonderful afternoon and it was just great meeting you. We had a blast, of course, and your hosting us was great! We’ve recommended you to others already. You are so generous and have the perfect personality for what you are doing. Just Short of Magic was awarded the prestigious Jim & Mary Binkley Award for creativity, innovation, courage and entrepreneurialism for the benefit and enjoyment of visitors to Fairbanks.